Megadeth performs at Ozzfest at the Manuel Amphitheater on September 24, 2016 in Los Angeles, California. 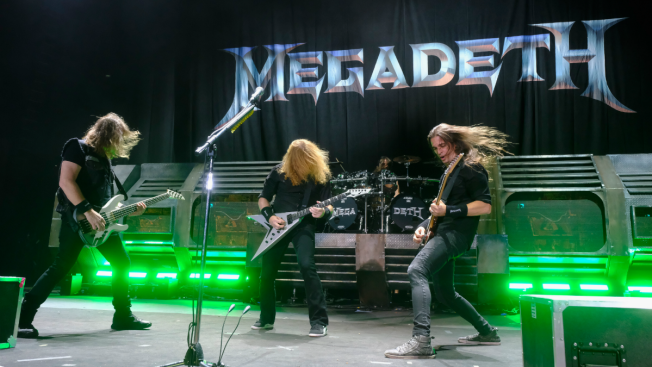 Heavy metal band Megadeth will be the opening act at this year's Illinois State Fair. Megadeth has sold 38 million albums and received 12 Grammy nominations. The group's 15th studio album, Dystopia, was released in 2016.